You can grow great tomatoes and peppers in the Pacific Northwest! Using high tunnels and hoop houses in your garden can bring you success with crops that often fail out in the open. 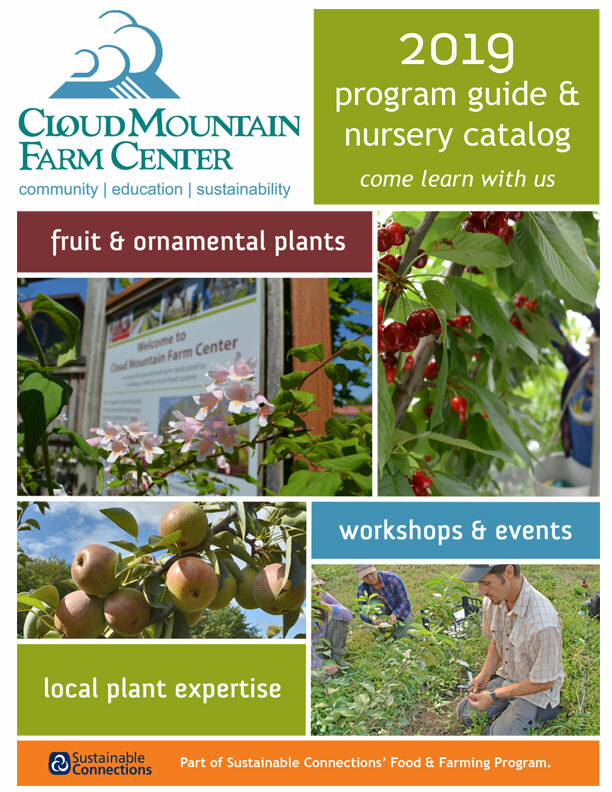 This class will cover hoop house construction, planting, pruning and training, and management issues. Be prepared to be outside.